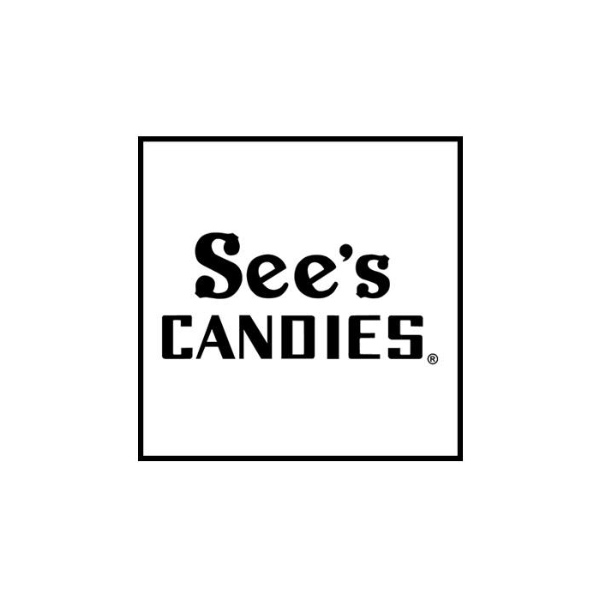 Interested in working at See's Candies? Let us know and we will notify you of upcoming, local job opportunities. For over 90 years, See’s Candies has been dedicated to making candy Mary See’s way. Only the finest, freshest ingredients are used in making each recipe. It’s quality you can taste in every piece. American made, famous for deliciousness, with the friendliest customer service—since 1921. Showing See's Candies Jobs near your default location, Ashburn United States.